Tuesdays, 6:30 p.m. beginning March 5th and running through April 9th. If you’ve experienced the loss of a loved one, join us for a six week workshop. 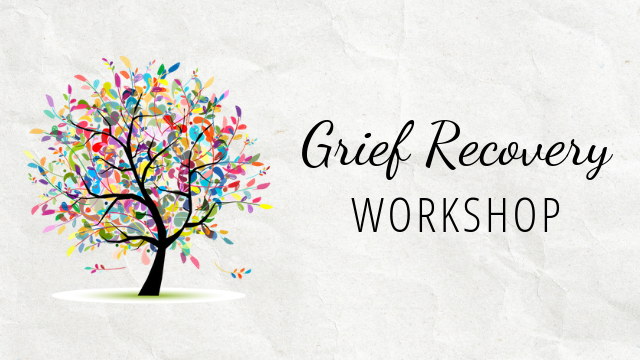 Led by Sherry White, a certified grief management specialist, this workshop explores the feelings people have after losing a loved one and teaches participants about the process of grief. Participants will also learn coping strategies to assist them in moving forward.